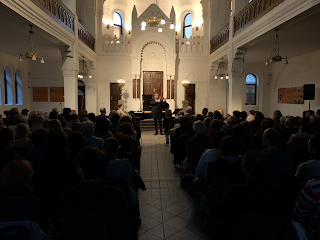 Performing in Henri's hometown are highlights of Artway Duo performances. After 3 years we came back to perform again in City Synagogue. 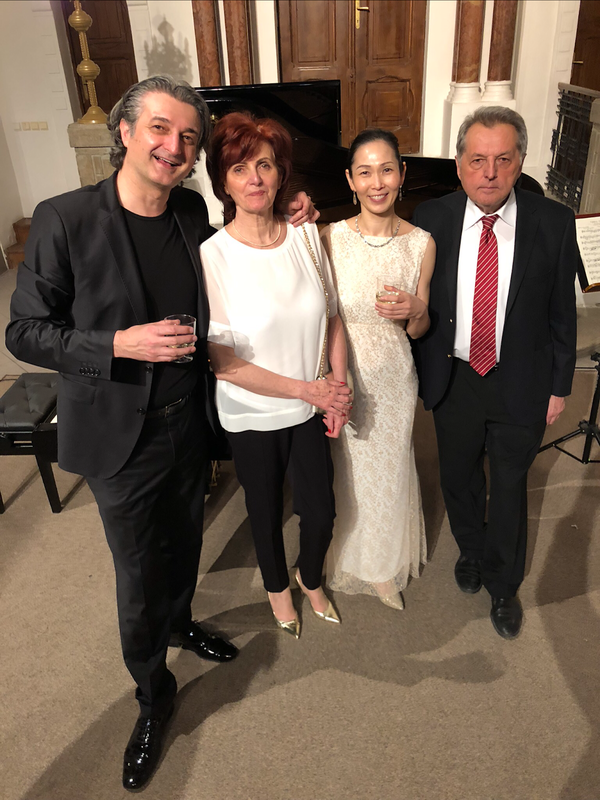 Henri's family and many friends from hometown make these events very sentimental and unforgettable for us. We love to perform there, the hospitality and the city workers from Synagogue are lovely people with great support for us. 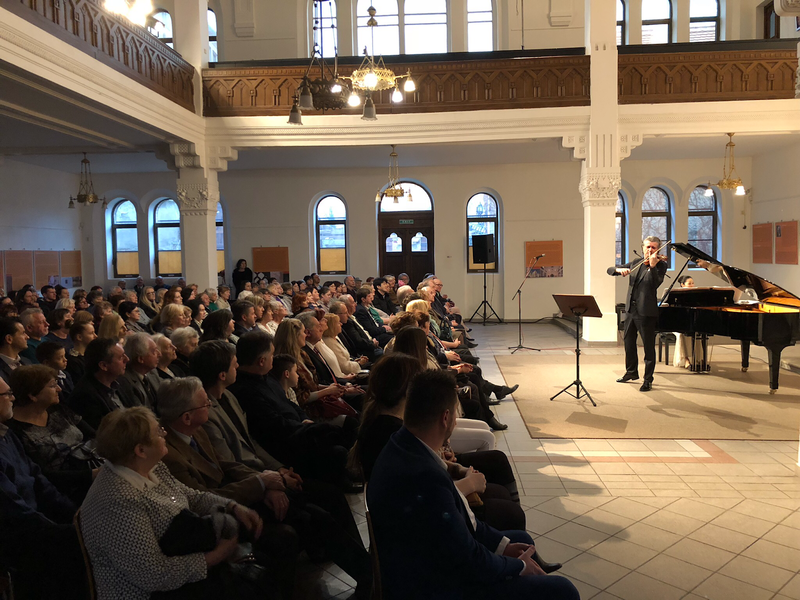 Henri said, that it "feels like, all our concert before, leading us to perform in Nitra". 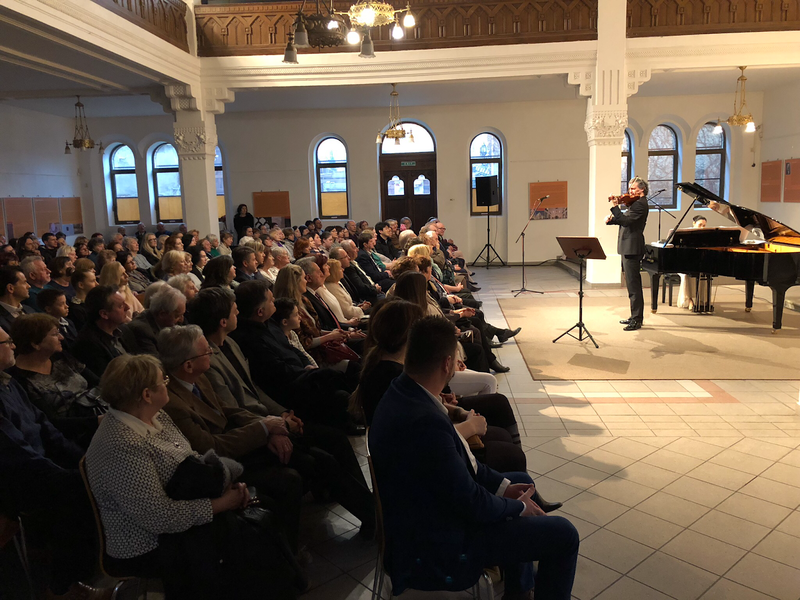 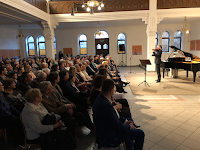 Thanks for a great support of Henri's family, and the organizers "Municipal office of city Nitra", "Parfems.sk" and "Foundation Aspekt" with the great support of Rotary Club in Nitra.